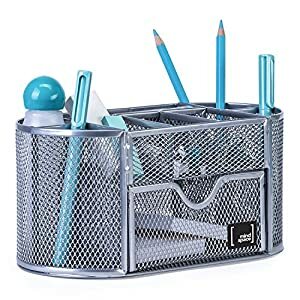 Looking for a desk storage that looks great and functions well? 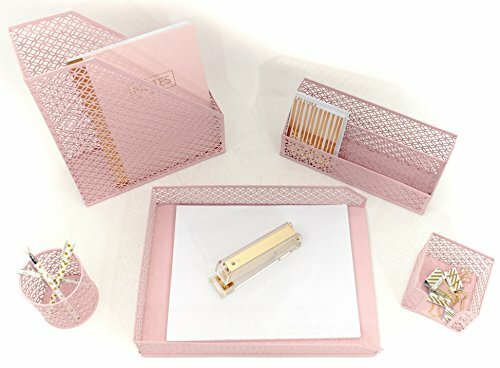 Look no further than this light pink five piece set. 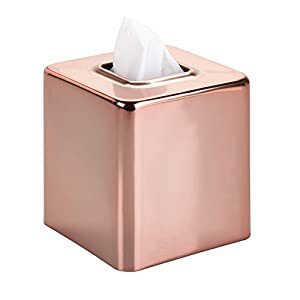 Featuring a cute design and metal construction, it’ll store all of your important belongings and match your décor, too. 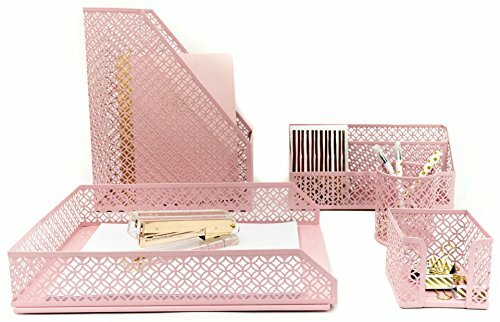 This light pink metal mesh desk set is big on style and will assist you to stay organized in your house or office. 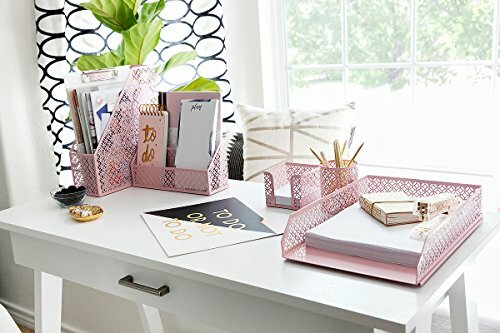 CUTE PINK DESIGN: An office supplies organizer must be anything but boring and stale. 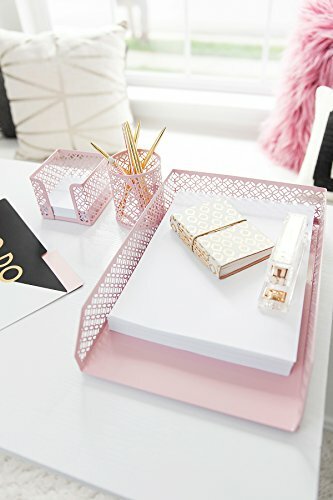 This light pink desk set hits the mark, providing a chic pink design so as to fit your personality and match your décor. 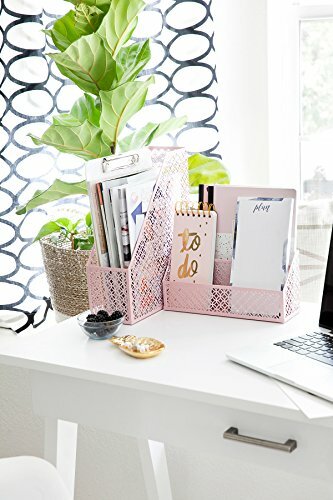 USE IT ANYWHERE: This office Pink Desktop Office Accessories Organizer set includes five pieces, making it incredibly versatile. 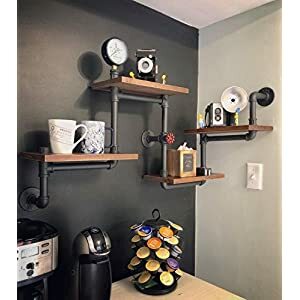 Even as it is perfect for desk storage, it can easily transition to other areas, like storage in the kitchen, home office, desk, locker, or even dorm room. 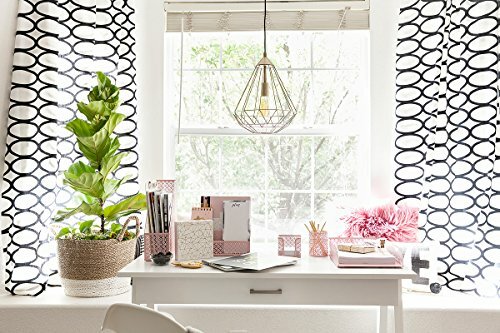 KEEPS YOU ORGANIZED: Whether you’re on the lookout for pink room decor for teen girls, a small desk organizer or a pc desk organizer, this set will assist you to ensure everything has its place. 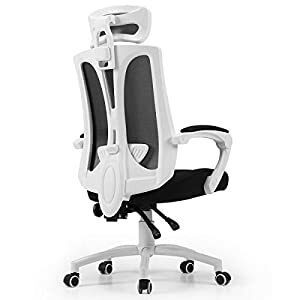 This beautiful set will look great and function well at the same time. 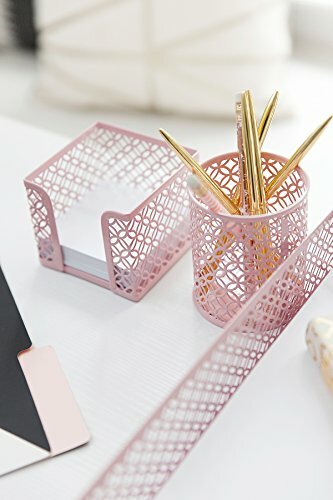 Perfect desk accessories for women office, home, kitchen, cubicle, Dorm or any room!